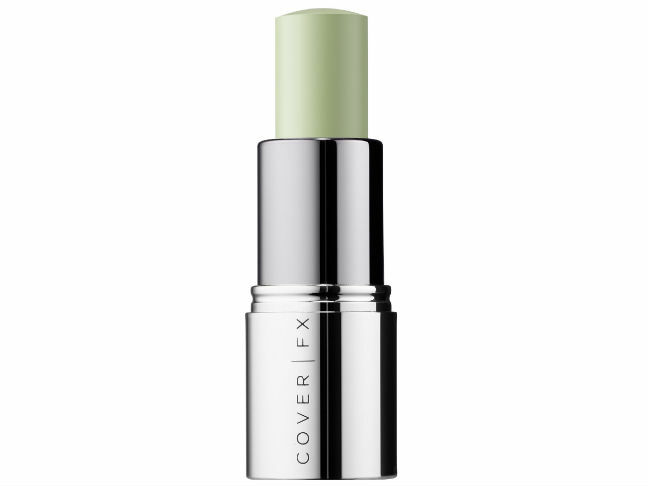 The key is to use a small brush to apply the green concealer in thin layers precisely to the affected areas. Be sure to blend well along the edges so that there’s no obvious distinction between your skin tone and the concealer. Go over the area with powder and follow this with your foundation of choice. Finish with another light dusting of powder to set your makeup. 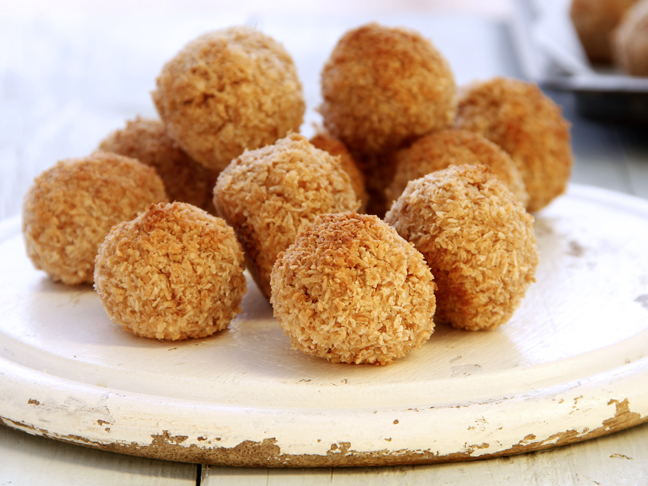 Voila: flawless skin! It wasn’t so long ago that I would wake up, catch a glimpse of myself in the mirror, and leap back in horror. Those blotchy cheeks! That ruddy nose! The irritated looking complexion! Could that possibly be me? I went through the whole why-the-heck-don’t-I-wake-up-looking-flawless-every-morning thing and spackled on the concealer and foundation like I was going to an awards show. Never mind that I was just headed to the store. I was mainly doing myself a favor by attempting to conceal the over-the-top redness, but in reality I didn’t want to subject the world to it, either. (Hey, that’s just me.) 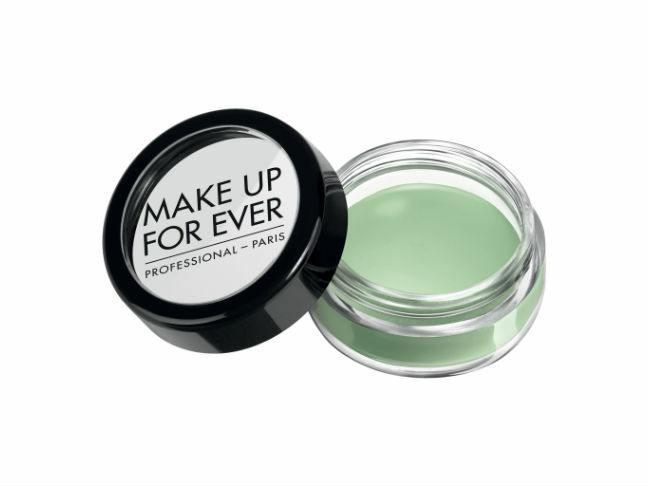 Then a makeup artist friend dropped two magic words into a conversation and life changed forever: green concealer. I’m sorry, what? Green? She explained that green concealer is the ultimate addition to any ruddy-hued woman’s makeup collection. 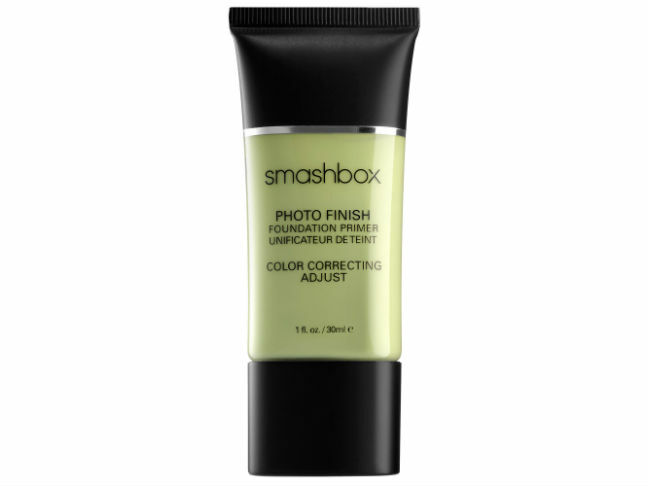 The color corrector is formulated to neutralize redness on your face, whether it’s an angry blemish or a fiery spot of irritation. Applying it couldn’t be easier, either. After learning about this little miracle, I was on a mission to find the best of the best. Here are five that work like a charm. Where has this been in all my life? 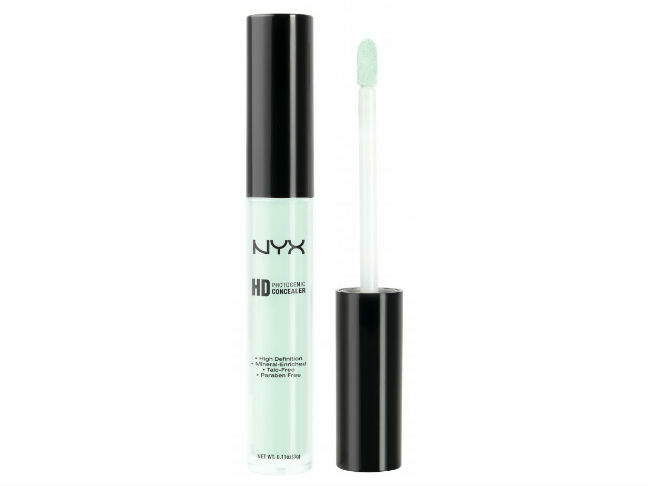 Packaged in a convenient little pot, this creamy concealer provides outstanding coverage. It’s excellent to use on the more stubborn red areas of your face, like blotchy cheeks and noses. Use a concealer brush to pick up just the right quantity of product and apply it directly to the affected areas. For best results, pat—don’t blend vigorously—and follow with your usual foundation. The beauty of this concealer is in its portability and simplicity. 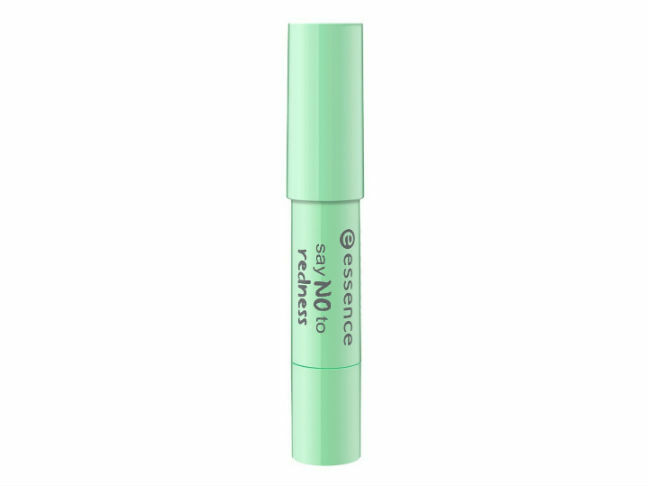 The pastel green hue looked a bit alarming at first glance, but it wasn’t long before I warmed to its abilities to completely reduce my redness. It blends well, and a little bit goes a long way. The crayon silhouette is genius, and I have it tucked inside my travel bag for on-the-go touchups—it comes in especially handy after a long flight. I suffer from eczema and psoriasis, a nasty duo for someone who already has rather sensitive skin. The result is a primarily red undertone that can only be quelled by this genius primer. Using this couldn’t be easier. I pump my foundation onto the back of my hand and add a generous amount of primer. Using my foundation brush to blend, I apply the mixture to my face. Voila: a flawless, red-free, OMG-worthy complexion. This concealer boasts a drugstore price tag, but it could easily be mistaken for something purchased at a department store. The formula is creamy yet lightweight, and feels pleasant on my semi-dry skin. It blends smoothly, without that dreadful cake-like finish that makes makeup appear so obvious. Finally, the wand applicator is perfect for reaching those inner corners of the eyes and nose. For greater coverage in a stick formula, nothing beats this concealer. The wider shape means it applies more evenly to the cheeks, and it feels almost buttery against the skin. After applying my regular concealer beneath my eyes, I dotted this on my cheeks and then blended my foundation over it. 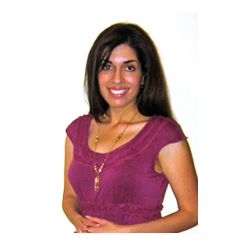 The effect was practically unbelievable—my complexion looked pristine and healthy.